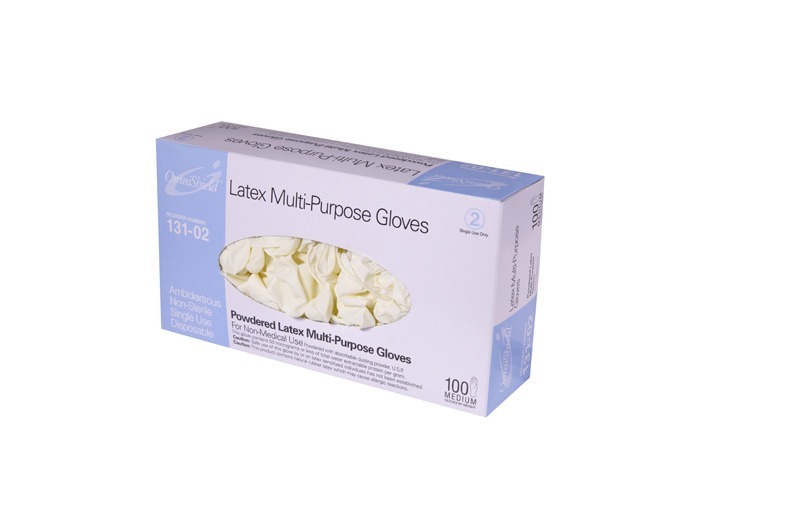 Industrial Products - Omni International Corp.
Omni International Corp. is a preferred supplier with leading buying groups and procurement services companies and provides the high-quality gloves that distributors like you look for to serve their industrial customers. 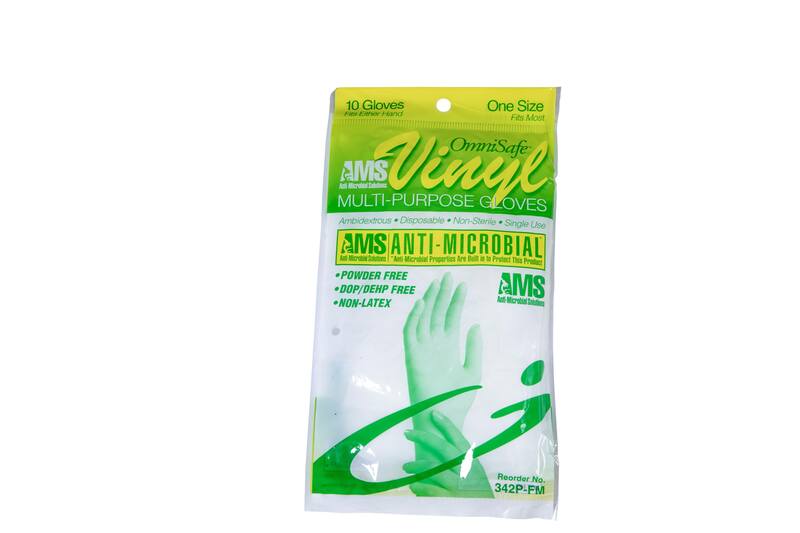 We apply our healthcare expertise to offer an extensive line of vinyl, latex, and nitrile gloves that are thinner, stronger, and have more tactile sensitivity than other industrial gloves on the market today. 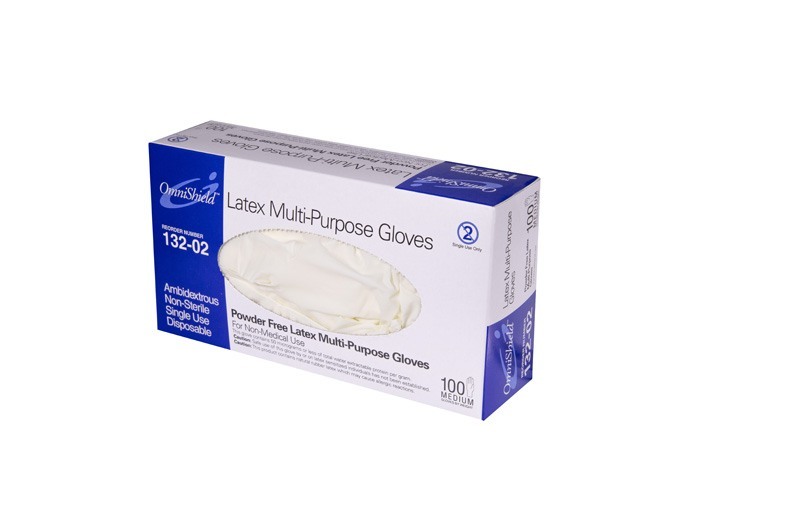 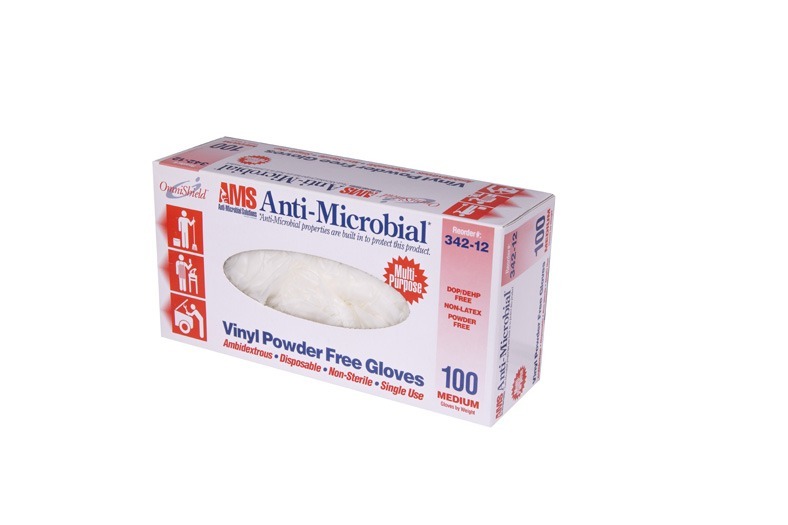 Choose from a wide selection of gloves with AQLs of 1.5 that are perfect for industrial facilities, janitorial/sanitary operations, supply chain departments, and commercial printing companies.